Air. Water. Ground. Has your home, business or community been harmed? Without knowing it, people are exposed to toxic substances hidden in the ground beneath their homes and workplaces, in the air they breathe, or in the water that they use for drinking, cooking or bathing. 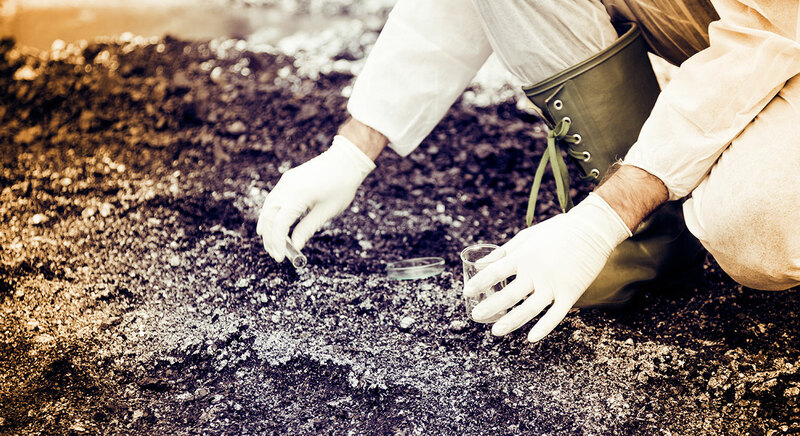 When someone is exposed to toxic substances they may become ill, or they may face an increased chance of becoming ill in the future. 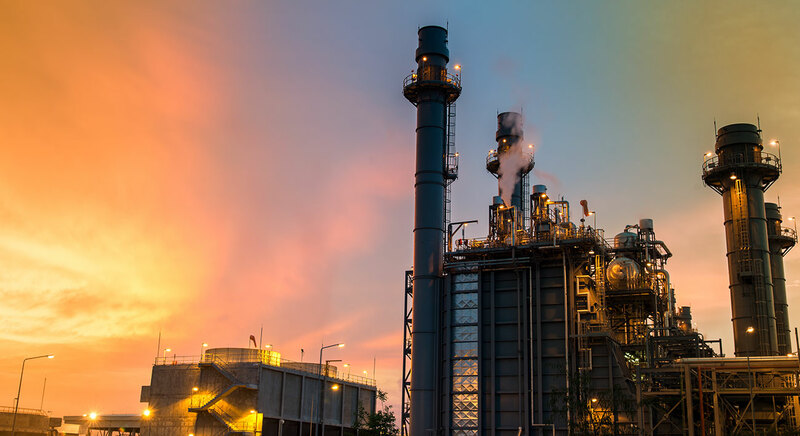 The Toxic Injury Lawyers have a long history of fighting for people and communities exposed to harmful chemicals and toxic substances throughout New Jersey. We also work with a network of attorneys throughout the United States. 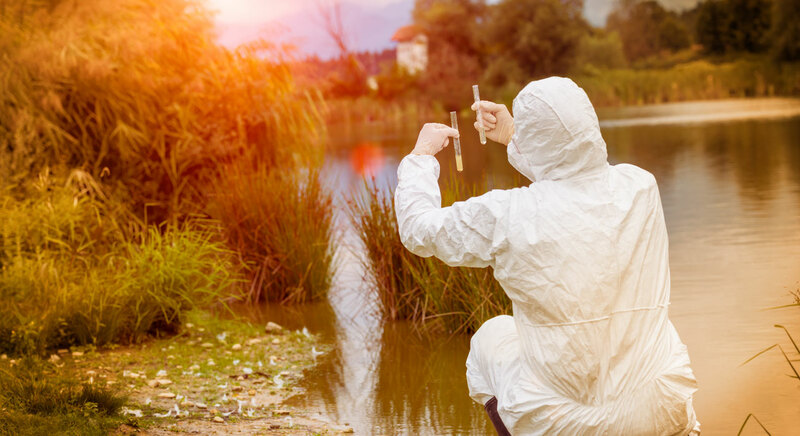 Our toxic tort litigation team has decades of experience prosecuting claims involving exposure to contaminated water, polluted property, toxic mold, harmful vapors, and many dangerous chemicals and hazardous substances. 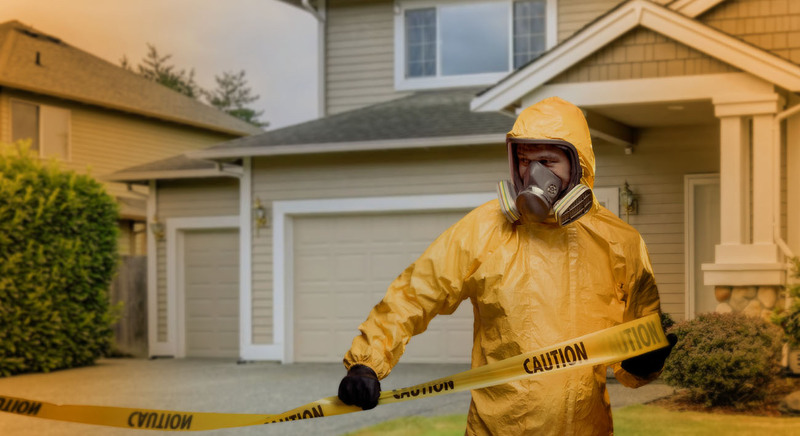 If you, your family or your property have been affected by a hazardous substance, we invite you to contact one of our attorneys. Our clients never pay a legal fee unless we win, and our results speak for themselves. You can also start by exploring our website and the many resources available here. If you have been harmed by the release of a hazardous substance, or if you fear that pollution in your community may be affecting your health or the value of your property, take action by recruiting a group of knowledgeable environmental lawyers who will fight for you. Our staff is courteous, our attorneys are responsive, and our results provide lasting relief to people in need. Call now: 732.355.1311 or submit your case inquiry here. Lieberman & Blecher, P.C. is located in Princeton, NJ and serves clients in and around Princeton, Trenton, Kingston, Hopewell, Princeton Junction, Rocky Hill, Blawenburg, Plainsboro, Skillman, Pennington, Hightstown, Monmouth Junction, Belle Mead, Windsor, Kendall Park, Franklin Park, Mercer County, Middlesex County and Somerset County.